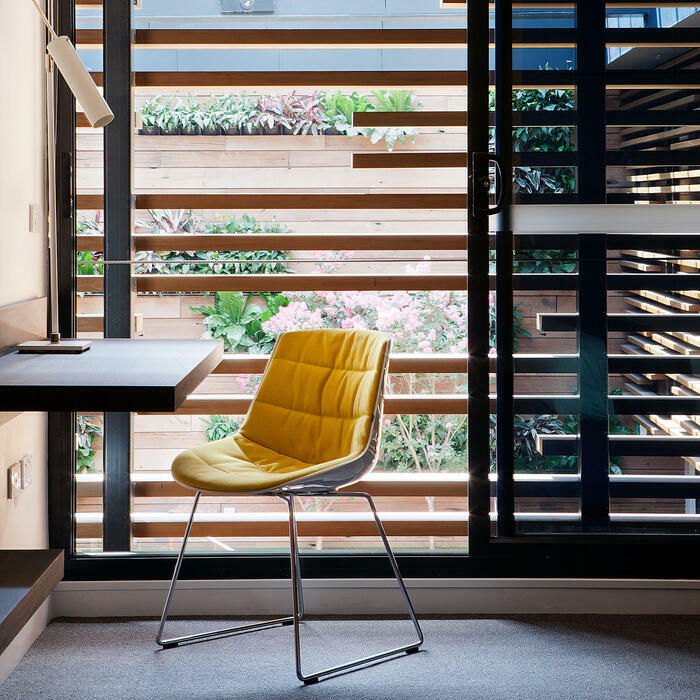 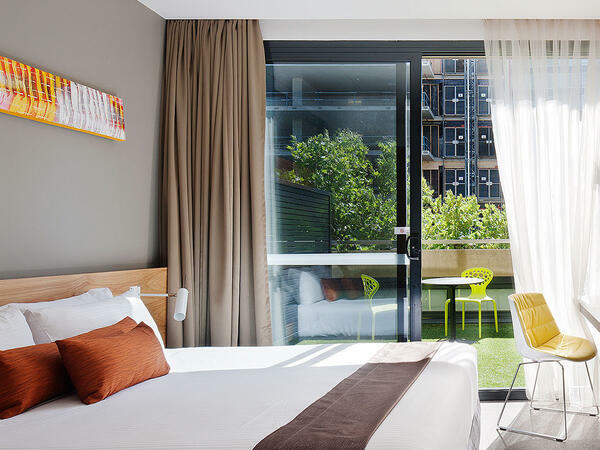 Bursting with chic energy and a contemporary aesthetic, the four-star Jasper Hotel is the preferred choice of modern urban nomads seeking a sophisticated yet laid back and inviting place to stay and call home in Melbourne. 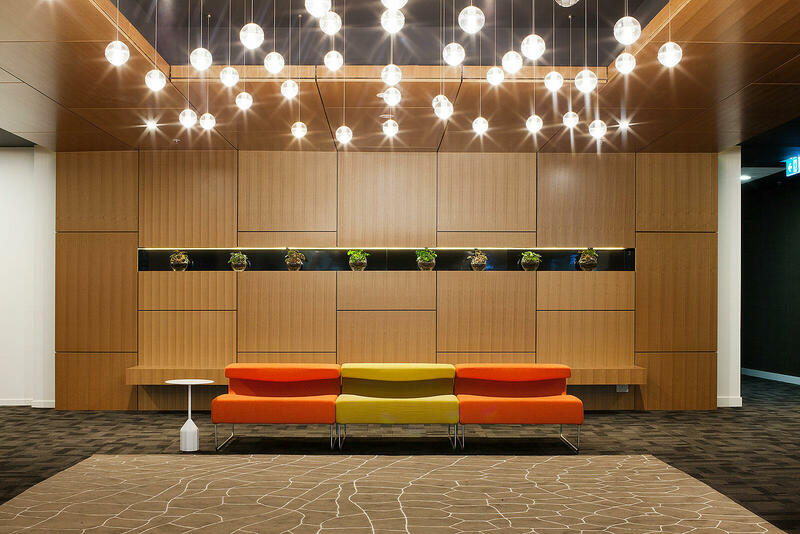 Step through our front doors to find vibrant interiors featuring bright, open spaces, clean lines and a minimalist décor. 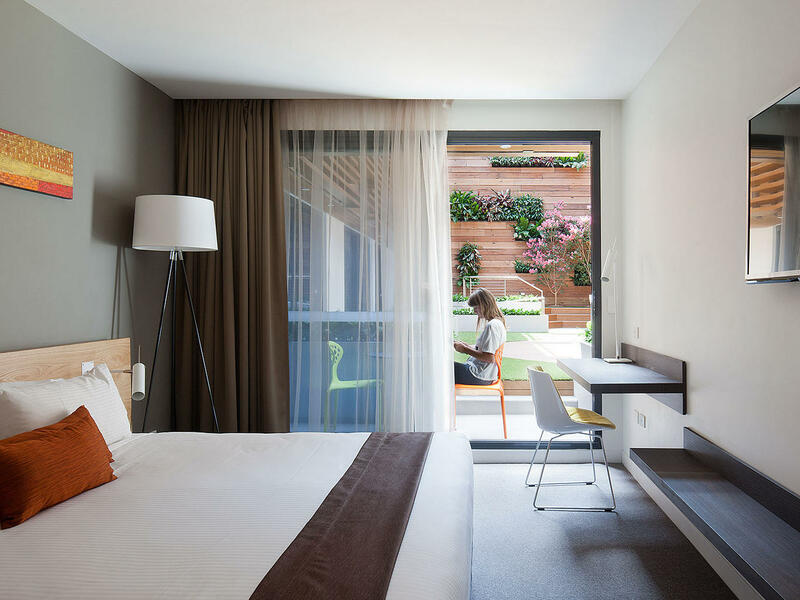 All of which offer a casual, welcoming retreat from the busy lifestyles of the Melbourne CBD. 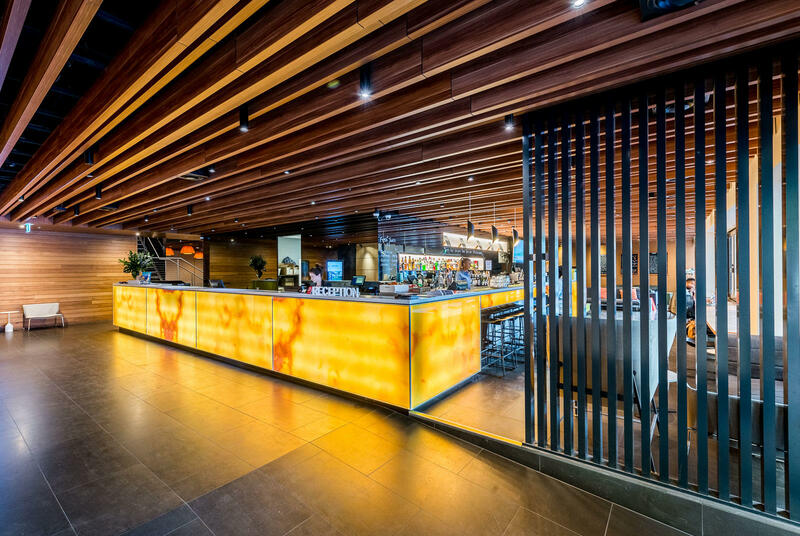 Savour an eclectic dining experience at Jasper’s Kitchen, which features seasonal, free range and organic ingredients sourced directly from the Queen Vic Market next door. Hit the well-equipped gym for a workout or take advantage of complimentary access to the world-class health, fitness and swimming facilities at Melbourne City Baths. 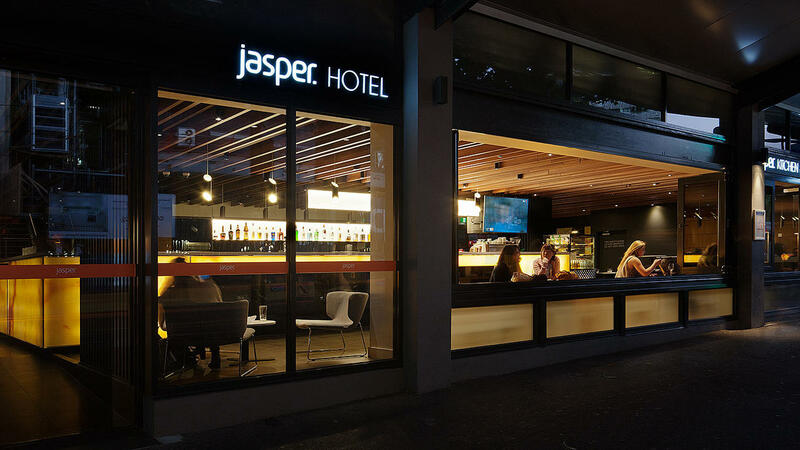 Whether you’re a tech-savvy exec on the go, a couple looking to reconnect and rekindle on a weekend staycation or a casual visitor checking out the Melbourne scene, you’re sure to find Jasper Hotel to be the perfect business or social hub in the centre of it all. 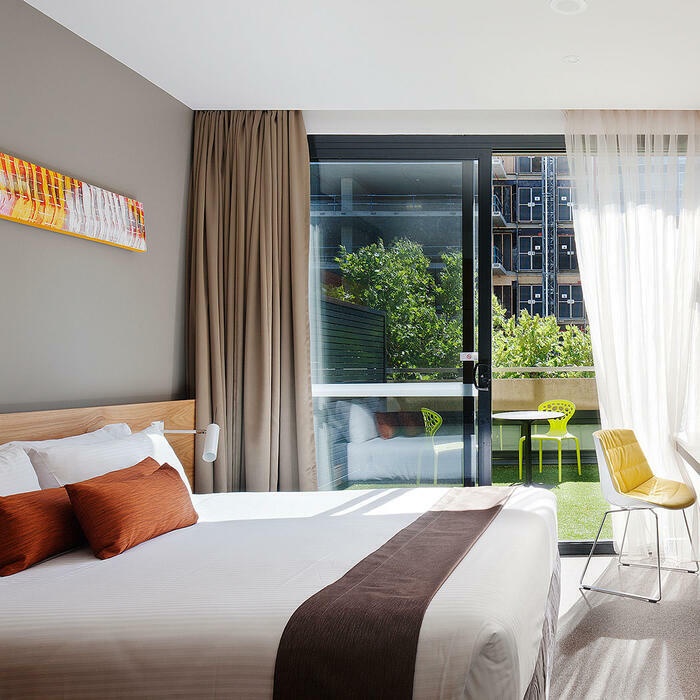 April Sale - 15% off 2 night stay + kids eat free! 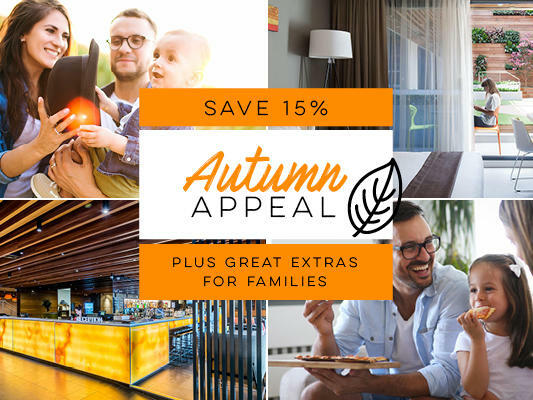 Stay for 2 or more nights this April and SAVE 15% off and the kids can eat free* - simply enter the Discount Code “Eggstraspecial” when placing your reservation to reveal this special offer. 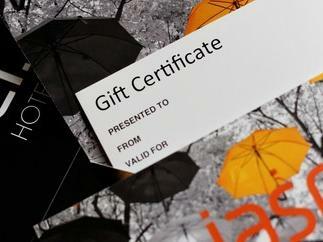 Hardworking teams, family or friends will feel the love when you treat them to a Jasper Hotel Gift Certificate. 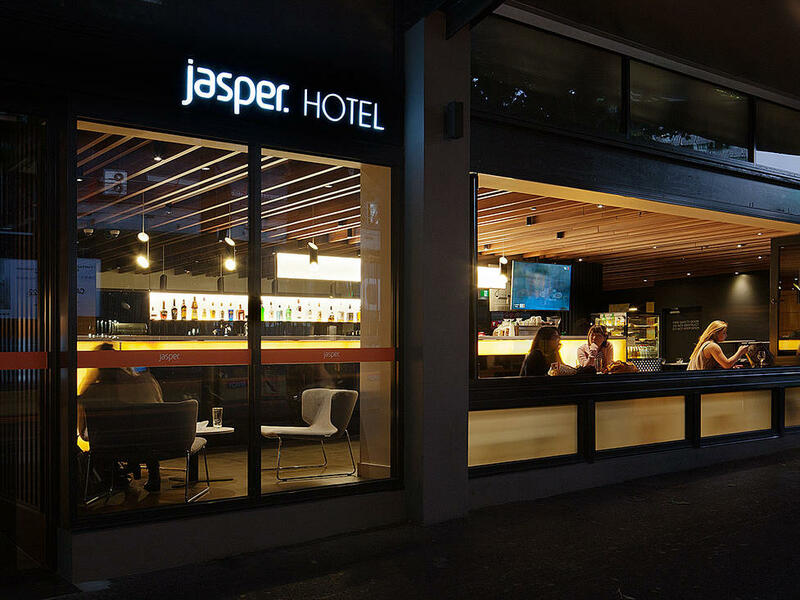 Located in the Melbourne CBD, Jasper Hotel offers a selection of rooms and suites offering free Wi-Fi and flat-screen TVs with Foxtel – many boast a balcony or access to a tranquil courtyard setting. 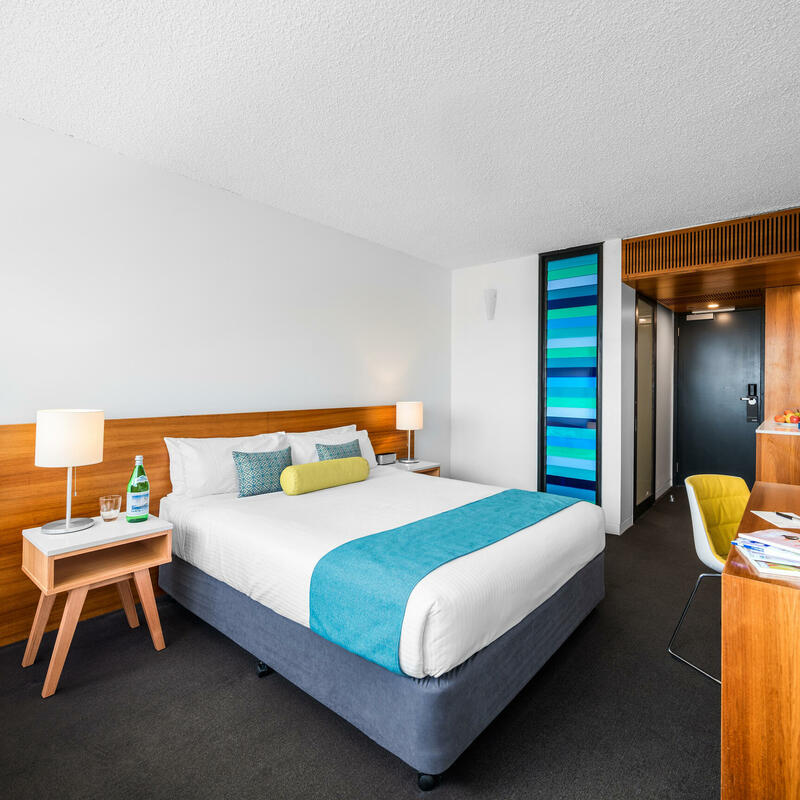 With eight uniquely decorated floors, you’ll enjoy impressive views of the Melbourne skyline and Queen Victoria Market. 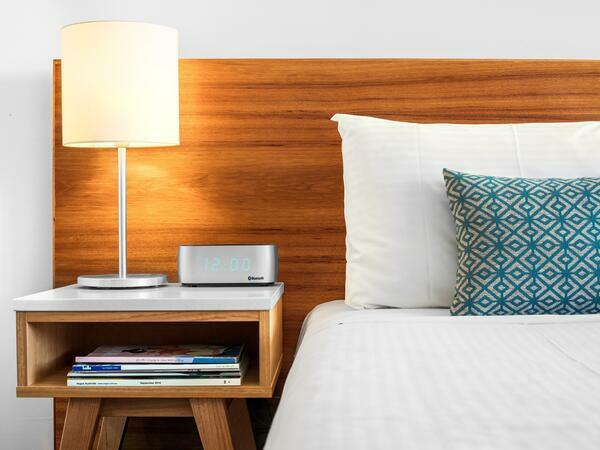 Our 4-star accommodation features neutral tones, soft lighting and warm-coloured furnishings that creates a tranquil atmosphere throughout the hotel. 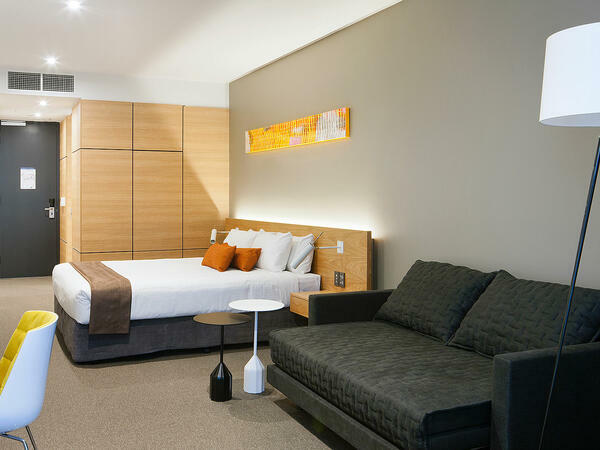 Whether you’re staying for business or a few nights away to explore Melbourne with friends or the family we have a wide range of hotel rooms to suit you. 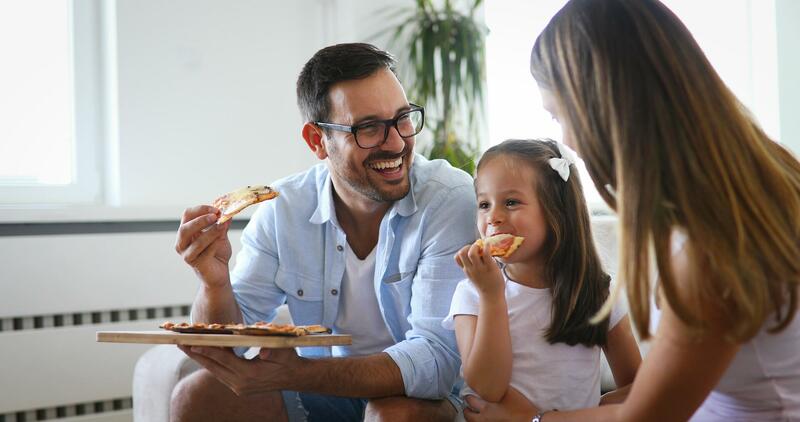 Our all-day menu caters to big appetites and light grazers alike. 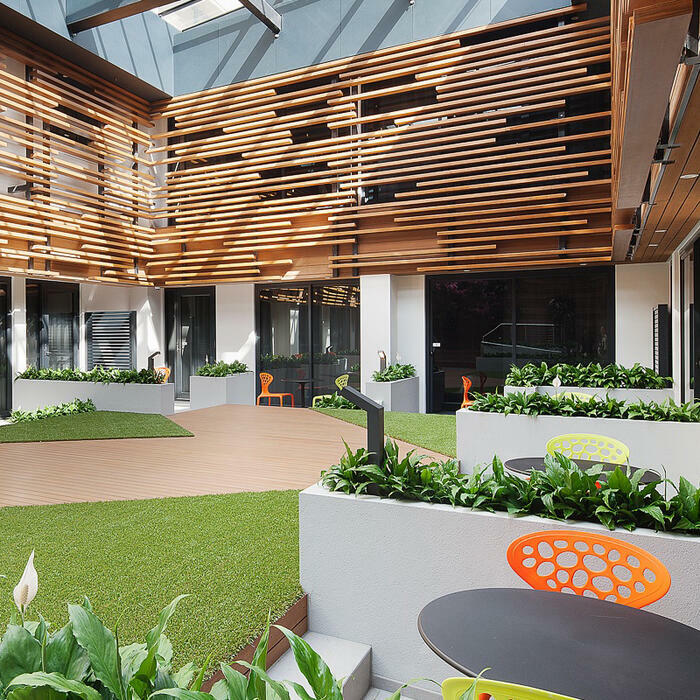 with the majority of seasonal, free range and organic ingredients coming straight from the Queen Vic Market. 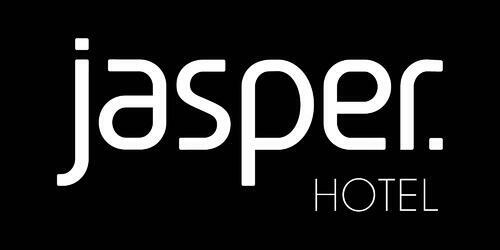 Style, form and function allow you to get down to business in the spacious, multi-functional Conference & Events Centre at Jasper Hotel. 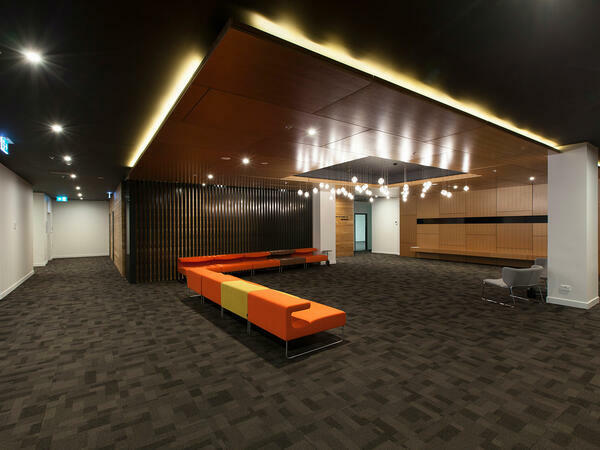 Located in the heart of Melbourne city, Jasper Hotel has a range of versatile meeting room venues accommodating from 10 to 640 delegates. 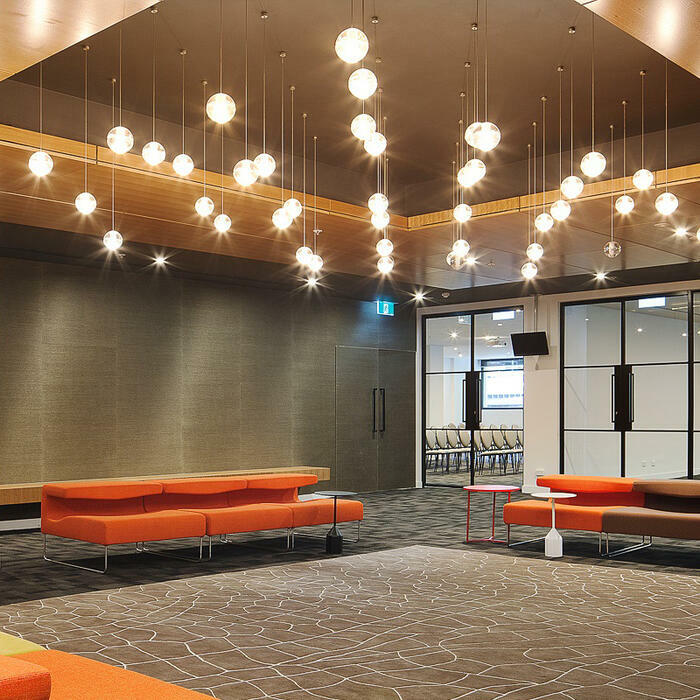 Through a range of customised event packages and personalised services, the centre offers a flexible approach to your conference needs, and our experienced staff will ensure that your event is tailored to your requirements.